By 2020, India is going to be the fourth largest automobile market in the world. Ironically, the more density of cars on the road will increase road accidents. As a matter of fact, the country already tops in the list of deaths caused by road accidents. No wonder, search for the safest cars in India is the third criteria of buyers before selecting a car. The first two are of-course- price and mileage. In this post, we will discuss some of the budget-friendly safest cars in India which you can drive with a peace of mind. 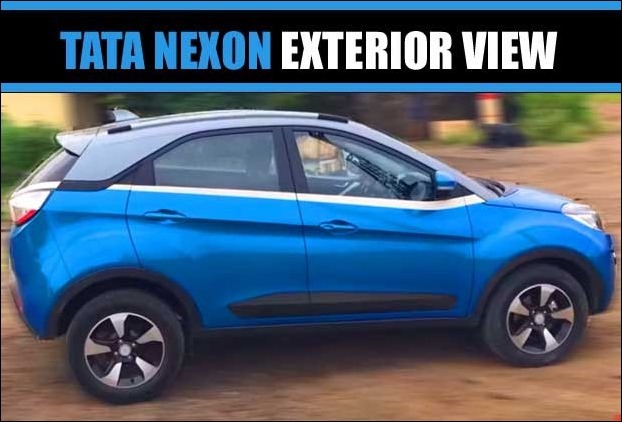 Tata Nexon is the safest car in India when you rate it in terms of safety parameters. It has a safety rating of 4-star in adult passenger safety while child passenger safety rating is 3-star. The robust car strictly adheres to safety guidelines. The car has been given airbags for driver and front passenger. It comes with additional safety features like seatbelt pretensioners, ABS and ISOFIX child seat mounts. Tata Nexon’s 1497 cc diesel engine version has a mileage of 1.5 kmpl. Its 1198cc petrol engine delivers 17 kmpl mileage. The car has a starting price (Ex-Showroom) of 7.14 lakhs in India. Brezza – the best crossover car is safer as well. Vitara Brezza by Maruti Suzuki has excellent safety features. The compact hatchback car has got a global safety rating of 4 in NCAP test. It is one of the best crossover cars in India under 10 lakhs budget price. The safety features like ABS, dual Airbags, ISOFIX child seat mounts are standard i.e. even the base models are equipped with these features. The car is termed as ‘good and robust’ for adult occupants. 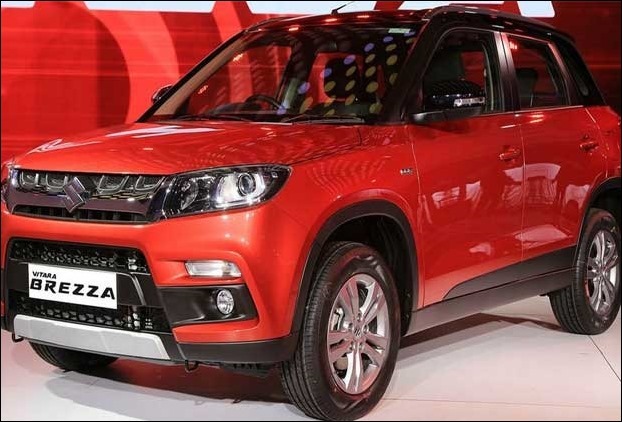 Vitara Brezza has currently on offer only the diesel engine type with 1248cc displacement. The car delivers 24 kmpl mileage. The Price of Maruti Brezza starts from Rs 7.74 lakhs. Volkswagen Polo is available with ABS and Airbags in all its models, no matter whether it’s a top variant or the base one. The car has a nice ‘safety reputation’ in terms of international crash tests. The car was given 4-star in adult safety and 3-star in child safety. VW Polo has 22 kmpl mileage in its 1498cc diesel engine variant. The cars 1000cc petrol engine delivers 19kmpl mileage. 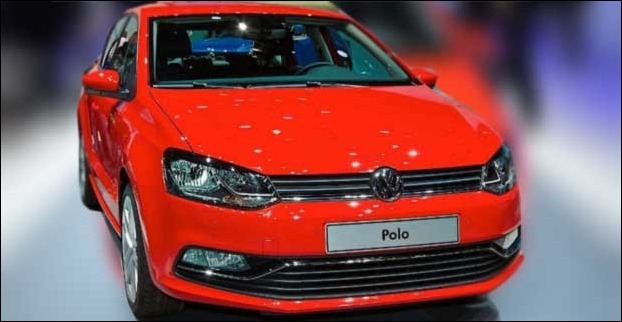 The base price of VW Polo is 7.37 lakhs in India. 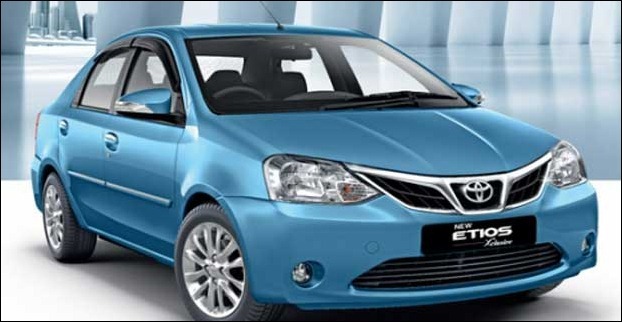 Etios Liva is another safest car in India which was first launched in 2011. The car was given a 4-star safety rating in NCAP test 2 years ago. It has now received updated safety features including front seat belt pretensioner and dual front airbags. 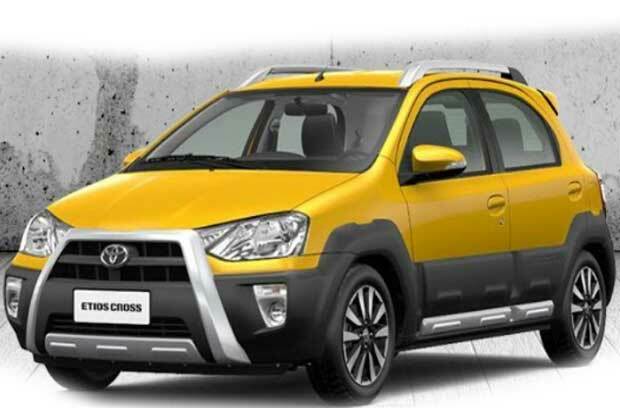 Etios Cross is now also equipped with ISOFIX child seat anchorage and 4 channel ABS+EBD. Etios Liva delivers 23.59 kmpl mileage in 1364cc diesel engine version. The car gives a mileage of 18 kmpl in petrol engine variant with 1197 cc displacement. The starting price of Liva is 5.49 lakhs in India. Tata Zest upgraded its safety features drastically after its failure in last safety rating test. 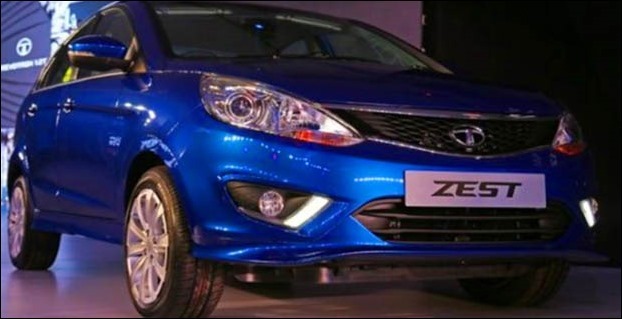 The existing upgraded model of Zest was awarded 4-star in safety test. The car now comes with front seatbelt pretensioners, dual airbags and SBR for the driver. The new model was also given Corner Stability Control and ABS+EBD like safety features. The diesel and petrol version of Tata Zest has 1248cc and 1193cc displacements respectively. It delivers a mileage between 18-23 kmpl according to fuel type and engine. Price of Tata Zest starts from Rs 5.54 lakhs. Toyota Etios is the second most safe car in India. In global safety rating, it got 4 stars for driver’s safety and 2 stars for passenger safety. Its dual front airbags come as a standard feature. It is equipped with seatbelt warning, dual SRS airbags, rear parking sensor, Anti-Lock Braking System(ABS) with EBD, immobilizer, and door ajar. Price of Toyota Etios starts from Rs.7.09 Lakh. Ford’s Aspire is a powerful engine sedan car with nice safety features. The car passed a safety test with 3 stars for driver’s safety and 2 stars for passenger safety. This sedan comes with dual airbags for the front passengers. Ford Aspire sedan has 1.2-litre Ti-VCT petrol engine with 1196cc displacement. It delivers 18.16 km/l mileage. Its diesel 1.5-litre TDCI Duratorq unit engine has 25.83 km/l mileage. It has a displacement of 1,498 cc. Its top model uses 1.5-liter 1,499 cc Ti-VCT engine and delivers 17 km/l mileage. 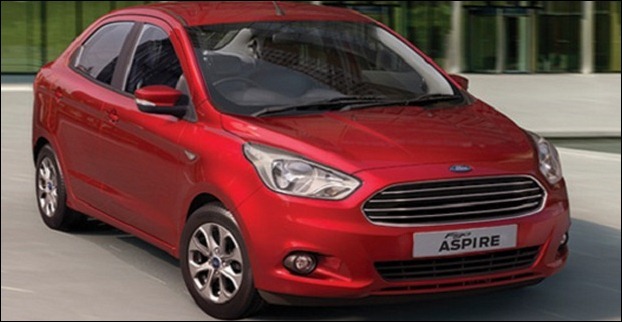 The Price of Ford Aspire starts from Rs.5.81 Lakh. Honda Mobilio is not the only high-performance car with 100PS/119PS power output. This stylish MPV has shown impressive safety performance too! The car got 3 stars for driver’s safety and 2 stars for passenger safety. At the front, it comes with Dual SRS airbags 3 point ELR seatbelts with pre-tensioners side impact protection. It comes with Anti-Lock Braking System (ABS) + Electronic Brake-force Distribution (EBD). However, ABS EBD and SRS airbags are not present in the starting model. Honda Mobilio delivers mileage between 17-24 kmpl depending upon engine type. The cars diesel version has a 1498cc engine while the petrol version has a 1497cc engine. 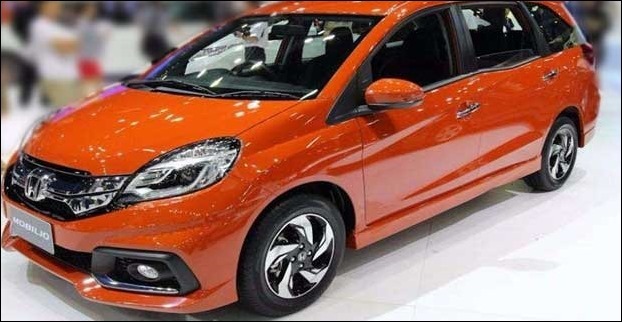 Price of Honda Mobilio starts from Rs.7.18 Lakh. 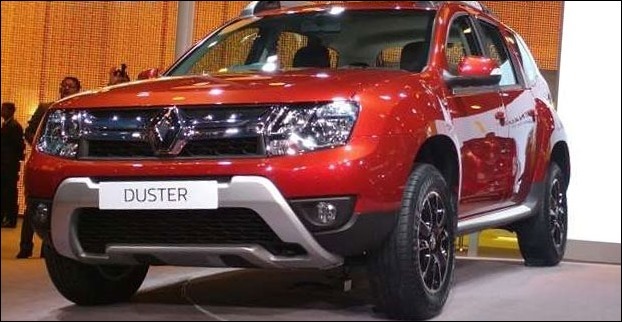 Renault Duster is a popular compact crossover SUV in India with robust sales figure. It has secured 3 stars for driver’s safety and 2 stars for passenger safety in Global NCAP safety rating. Its safety features include Immobilizer and driver and front passenger airbags. The three-point pre-tensions seatbelt for collision protection, anti-lock braking system along with electronic brake force distribution and emergency brake assist, impact sensing door unlocks are its other safety features. The Renault Duster is available with 1 petrol and 1 diesel variant. The diesel variant has 1461 cc while the Petrol version has 1498 cc engine. Both Manual and Automatic transmissions gearbox are available for this crossover. The Price of Renault Duster starts from Rs.7.95 Lakh. 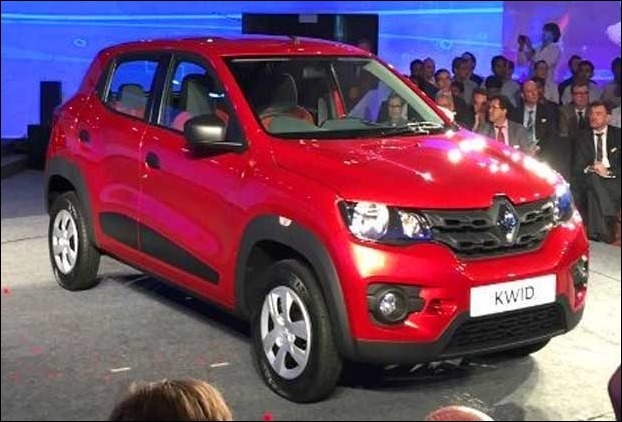 Renault KWID is a successful small car in India. In the NCAP test, it received one star each for driver and passenger safety. The model tested had only one airbag. The car is available in India with 0.8, 1.0L, AMT engines, and funky looking Climber variant. 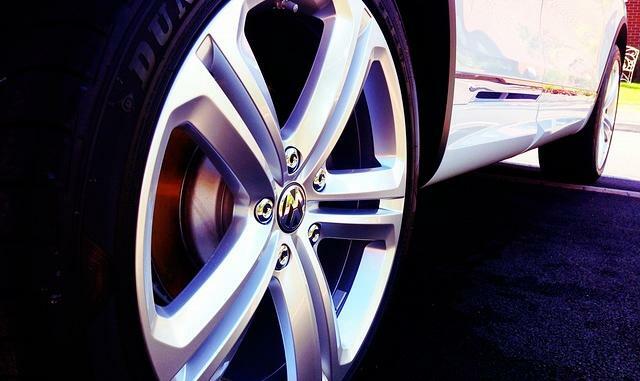 It delivers 25.17 km/l mileage. The Price of Renault KWID starts from Rs.2.66 Lakh. 5 popular cars that runs on roads and sail on water too !